At Sisters & Stuff, we are passionate about sharing ideas, strategies and techniques on writing, storytelling, communication and creativity. If you are based in Melbourne Australia, we are able to facilitate the below workshops for your community group or workplace. We also have the flexibility to tailor more specific classes or events upon enquiry. This workshop is a workout for the mind through a series of writing exercises. 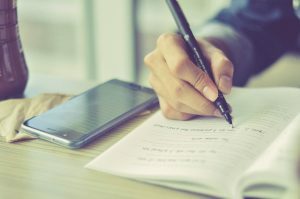 Learn to harness the power of words and understand how writing things down can help unlock your creative potential and purpose. In a society obsessed with social media and overwhelmed by digital content, the art of writing a letter seems dated and inefficient. Yet there is something so special about receiving a letter, especially when it comes from someone important in your life. The physical touch of the paper and the pigment of the pen’s ink; to the deeply unique strokes of the writer’s handwriting and the joy of opening the envelope to uncover the mystery of the message inside. 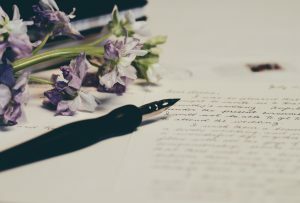 Through prompts and techniques, this workshop will guide you in writing a meaningful letter to someone special in your life.